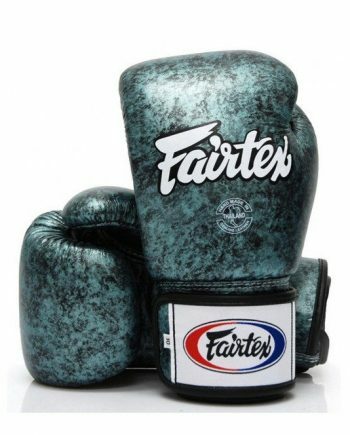 Durable lightweight design and made with genuine leather. 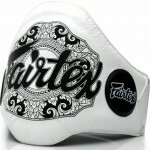 Slightly larger padded area to reduce the risk for the trainer. 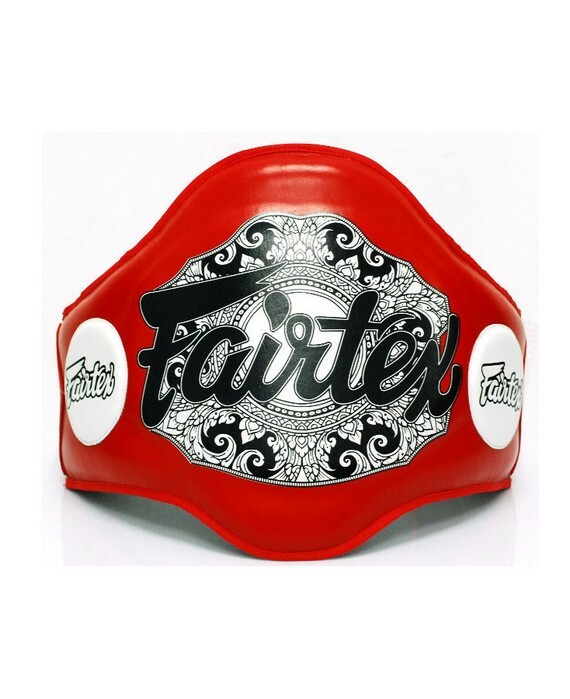 Design based on the United States Muay Thai federation's championship belt. 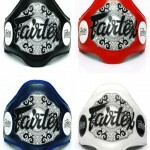 Select color below.. 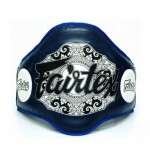 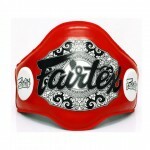 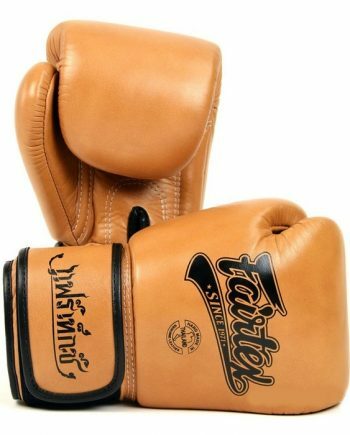 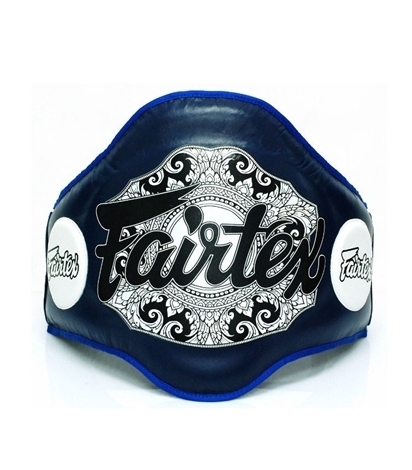 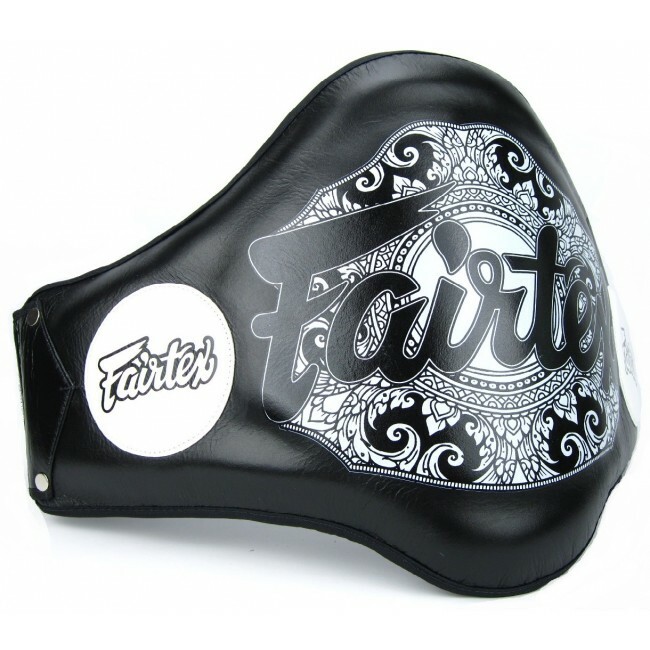 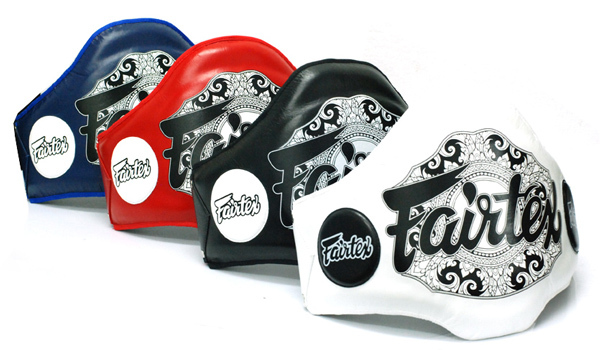 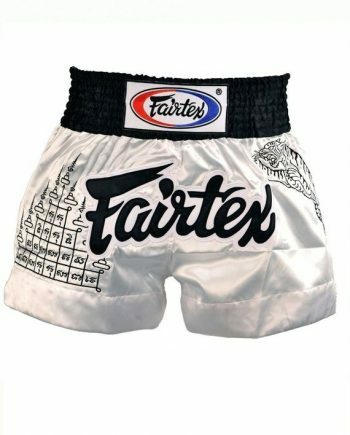 These Fairtex belly pads are made with genuine leather and are lighter than previous models. 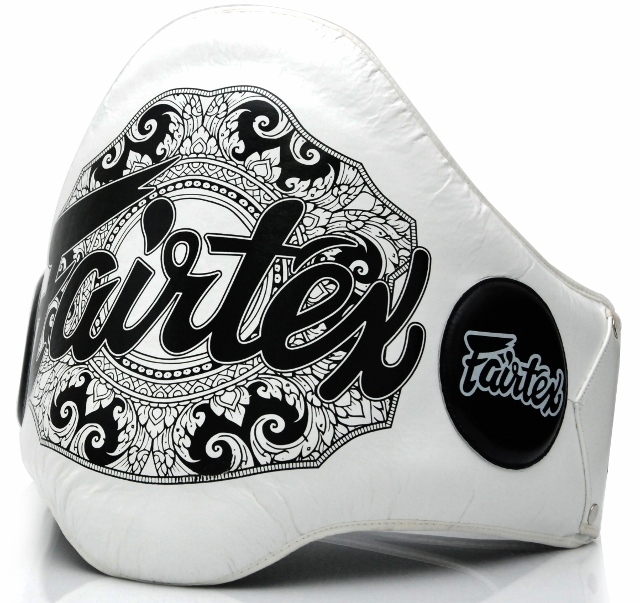 The design at the front of the pad is an image of the United States Muay Thai federation’s championship belt. 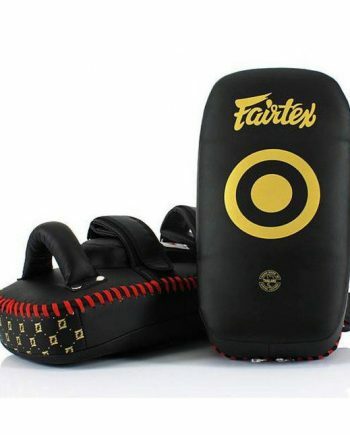 The quality craftsmanship becomes evident the first time pick one of these pads up and because of that, they’re extremely durable. 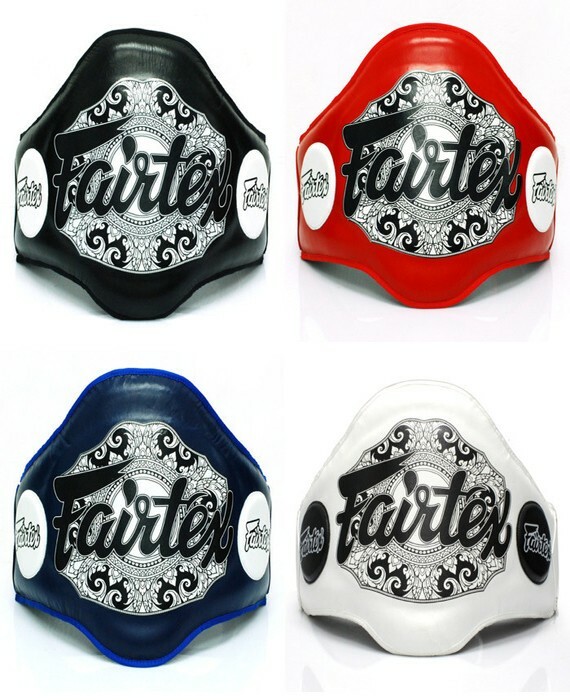 Available in 4 base colors: white, red, blue or black.